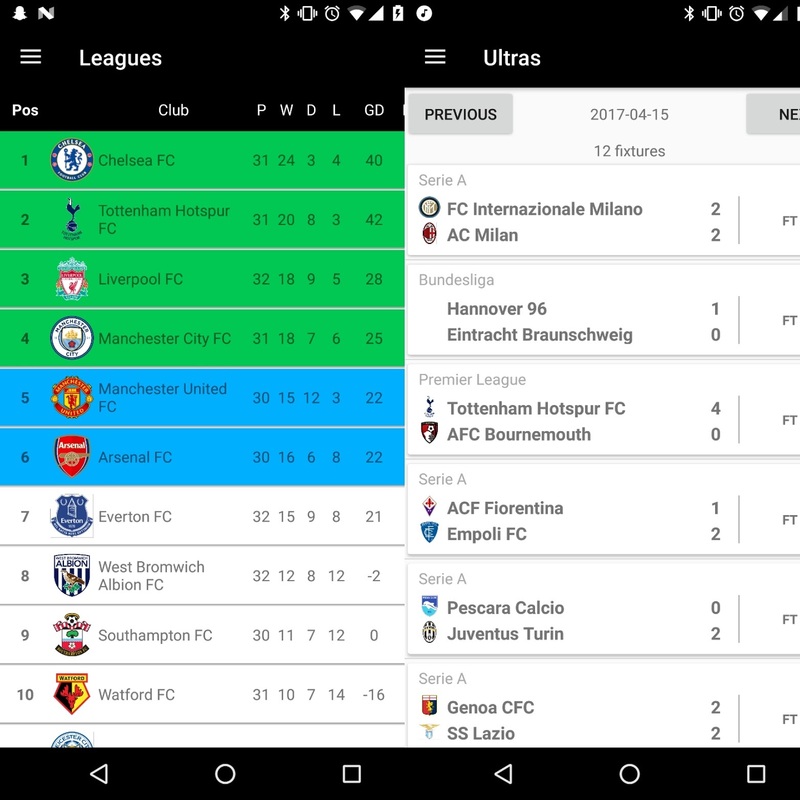 Ultras is an app I designed to show soccer scores from around the world. Users can view soccer matches, by league and date, and league tables. It is still in development. I developed the app in Java to run on Android devices. It uses APIs to pull in soccer information.